California's Camp Fire, which killed at least 85 people and destroyed nearly 14,000 homes in the northern part of the state, has been fully contained, according to Cal Fire. 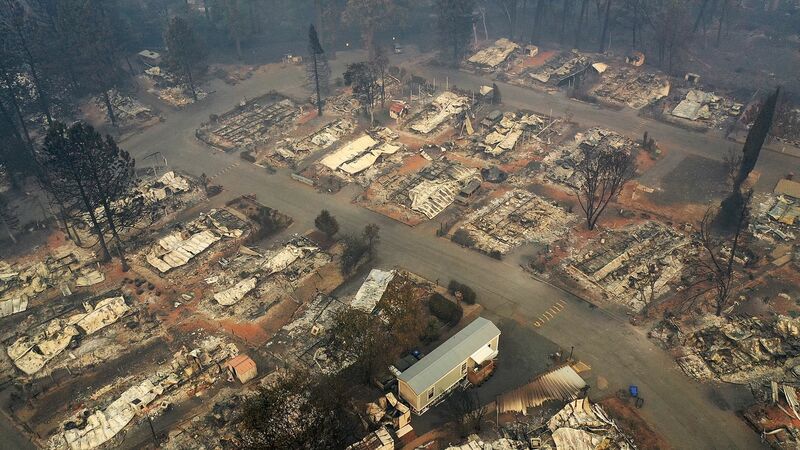 The big picture: While the blaze, which started on Nov. 8, is now fully under control, there are still nearly 250 people unaccounted for, so the death toll for the state's deadliest wildfire on record could continue to rise as authorities make their way into the fire zone. And continued rainstorms in the region this week will bring the threat of mudslides to area burn scars, creating difficult conditions for the thousands of displaced evacuees housed in makeshift shelters.